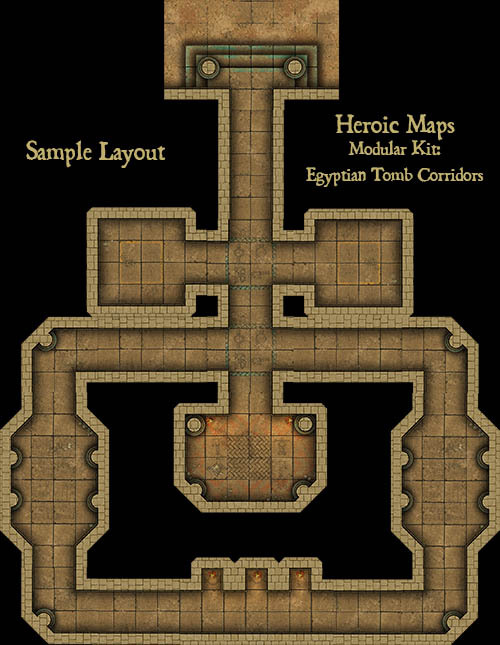 Modular Kit: Egyptian Tomb Corridors is a printable dungeon tileset compatible with any RPG/Dungeon-Crawl game. It can be used as a standalone set, or combined with any same-scale tileset. Modular Kit: Egyptian Tomb Corridors comprises 63 different tiles that can be printed multiple times and arranged in limitless combinations. Three different width corridors with straight sections, junctions and steps, and unique passageways, grand corridors and decorative columns. The perfect set for creating exciting and unique tomb layouts to fill with sarcophagi, mummies and curses! A set of 250dpi full size png files, for poster printing or VTT. 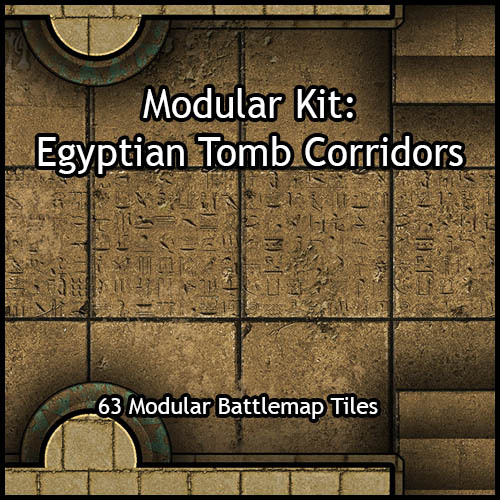 Modular Kit: Egyptian Tomb Corridors- 63 tiles, and can be printed at 28mm and 25mm scale. Try the full Egyptian Range of Heroic Maps! I was trying to build a big chamber with this set, but found that different from e.g. 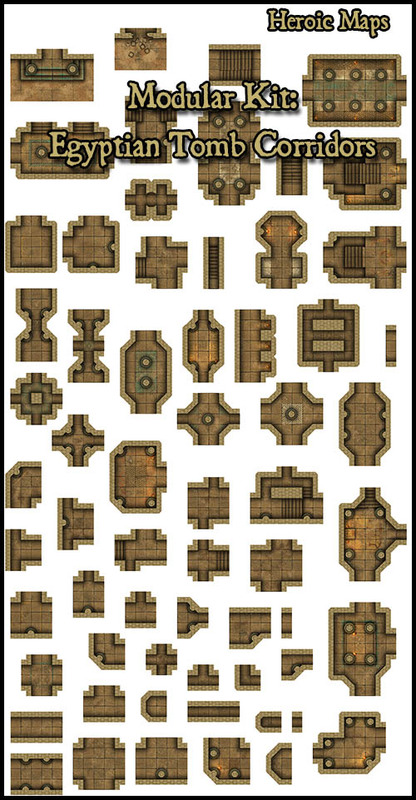 your Ancient Dungeon Modular Set, you did not include tiles (in this or the chambers set) with which to build bigger setups. 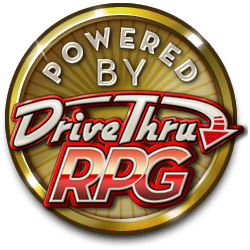 Could this be fixes or could you at least include a wall and a ground tile page like in the Basic Dungeon? Would be a much appreciated addition to an already marvellous set.